Rebroadcast of this episode from Oct 2017. The hard questions still remain. Worth a second listen! Tonight's show...The California Fires--natural, man made? 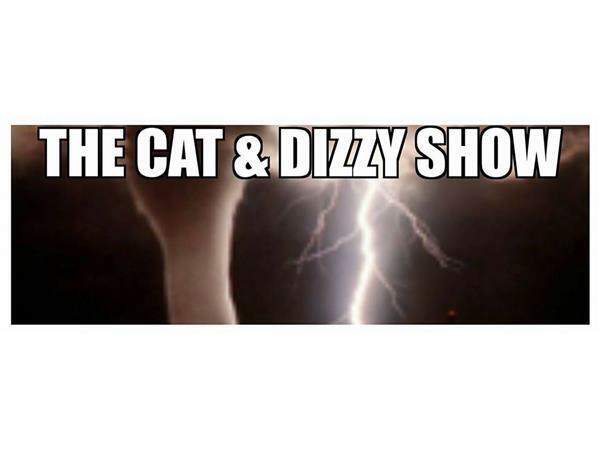 Join us at 9pm EST as we go down the rabbit hole...on The Cat and Dizzy Show!